At least 17 people kidnapped by Taliban militants have been rescued by police forces in western Herat province of Afghanistan. According to the local security officials, the Taliban militants abducted the civilians from Zindjan district of Herat as they were on their way for weekend break. Provincial police spokesman Abdul Rauf Ahmadi confirmed that the civilians were abducted around 2 pm local time but they were rescued during an operation that lasted until 6 pm. Meanwhile, reports suggest a member of the police was also among those abducted by the militants. According to Ahmadi, two suspected militants have also been arrested during the operations for the freedom of the hostages. He said the suspects are custody of the security forces and an investigation is underway. The anti-government armed militant groups including the Taliban insurgents have not commented regarding the report so far. 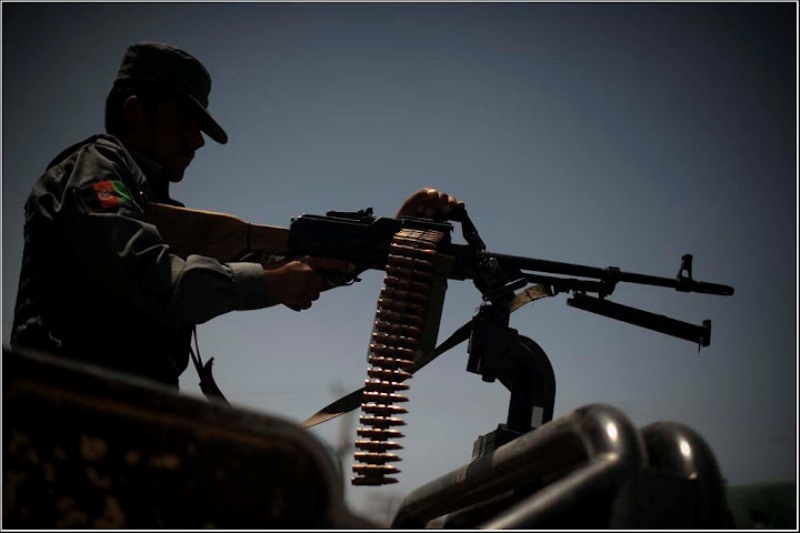 Herat is among the relatively volatile provinces in western Afghanistan where anti-government armed militant groups are active in a number of its remote districts who are often carrying out insurgency activities.